David Podmore has spent 35 years in the real estate and construction industry in British Columbia. At present he is Chairman and Chief Executive Officer of Concert Properties Ltd., which has grown to hold assets of over $2 billion. The corporation, which he co-founded with Jack Poole, has shareholders’ equity of $1 billion and is owned by 19 union and pension funds representing 200,000 British Columbians. 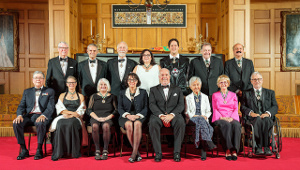 Mr. Podmore served as Chair of the BC Pavilion Corporation between 2007 and 2012. 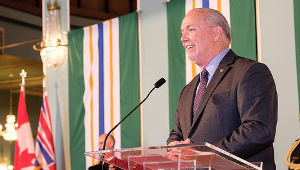 He was asked to assume responsibility to ensure completion of the Vancouver Convention Centre Expansion in preparation for the 2010 Winter Olympic and Paralympic Games, and subsequently refurbishment of BC Place Stadium. In the 1980s, as Vice-President of Planning, Design and Engineering for BC Place Ltd., David Podmore developed the comprehensive master plan for the Expo lands in Vancouver for Expo 86. 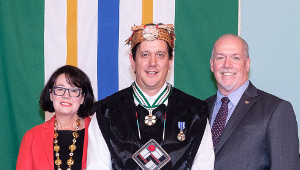 He is a past president of the Greater Vancouver Home Builders’ Association and of the Urban Development Institute. He is Chair of the BC Children’s Hospital Foundation. He also chaired the 2003 “Vote Yes” campaign urging Vancouver voters to support the Vancouver Olympic bid. 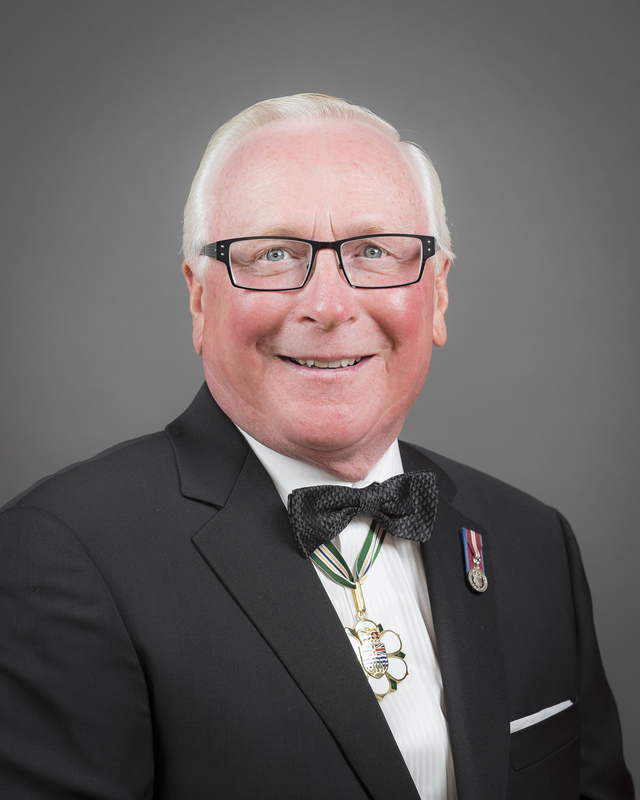 In 2002 Mr. Podmore was the first recipient of the Real Estate Institute of BC’s Award of Excellence which honours a member for outstanding leadership and contribution to the industry and to the community. 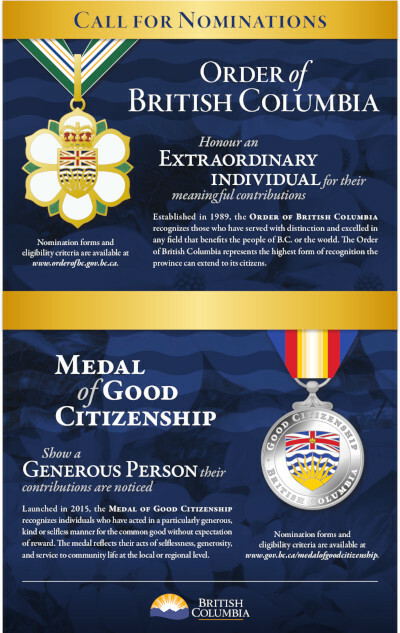 He is a recipient of the Queen Elizabeth II Diamond Jubilee Medal.